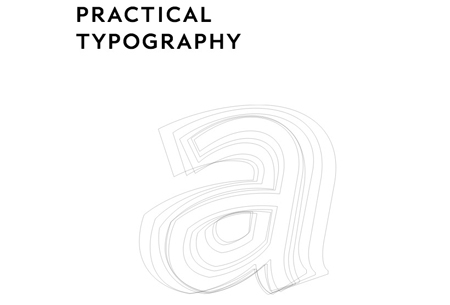 Practical Typography is a tutorial from Matthew Butterick, a typography expert who has created fonts for Apple and Microsoft. Free. Codeschool is a freemium site that teaches new designers about the coding aspect of web design. However, they do have a fun interactive module on Typography. Free. Hack Design is from a collective of experienced designers and has a handful of lessons in Typography that are worth checking out. Free. Mediabistro is a jobs, news, and education site for the media, marketing, and PR industry. 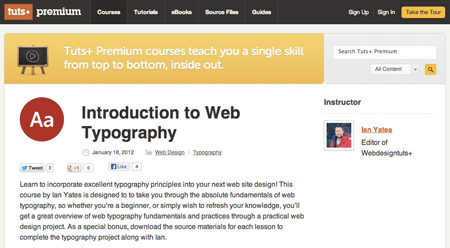 Aside from this video, it has a number of blogs and paid courses that address Typography. Freemium. Courses start at $179/course. Tuts+ is a massive library with a mix of paid courses and free tutorials. Aside from this intro course, it has dozens of related Typography tutorials for various applications and languages (Photoshop, Indesign, CSS3, mobile design, etc.). Blog tutorials free, courses $19/month. 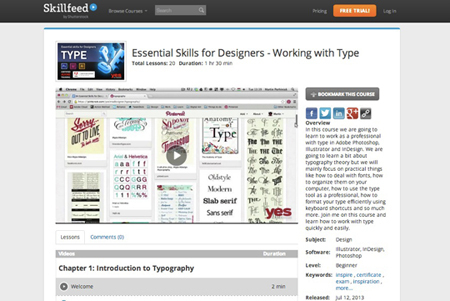 Skillfeed has thousands of tutorials from experts in various subjects. 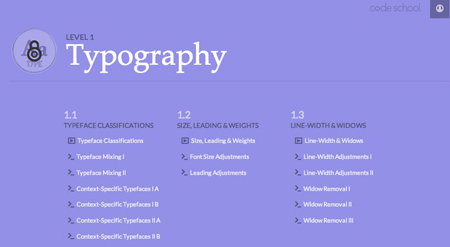 It has about a dozen or so tutorials related to typography. $19/month w/ 7-day free trial. 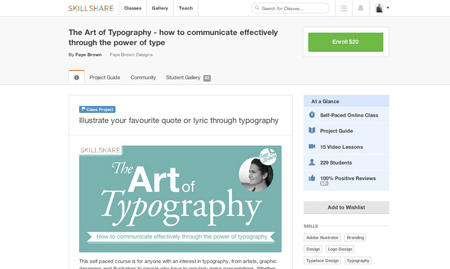 Skillshare is a real-time tutorial site with many of its courses administered locally. 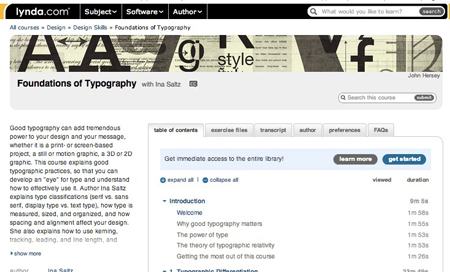 However, it does offer self-serve classes as well, including this course on Typography. $20, courses vary in price. 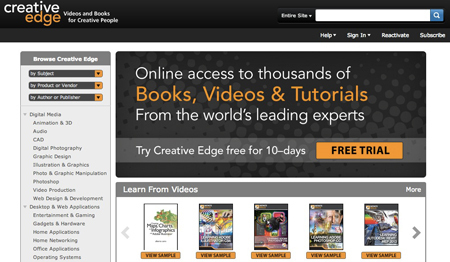 Creative Edge is an expansive library that provides books and videos for “creative people” specializing in the digital/creative space. 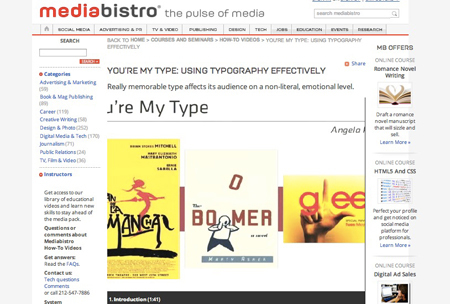 Virtual Typography is just one of over a 1,000 resources on Typography (mostly books). $19.99/month w/ free 10-day trial. Peachpit has has a similar offering to Creative Edge, but charges per book/video. Prices vary. lynda.com is perhaps the biggest online learning library for web design and development professionals. 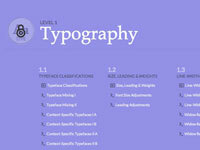 In addition to this course, lynda has almost 20 different typography courses. $25-37.50/month. While typography is historically a niche craft, it is increasingly becoming part of mainstream culture. 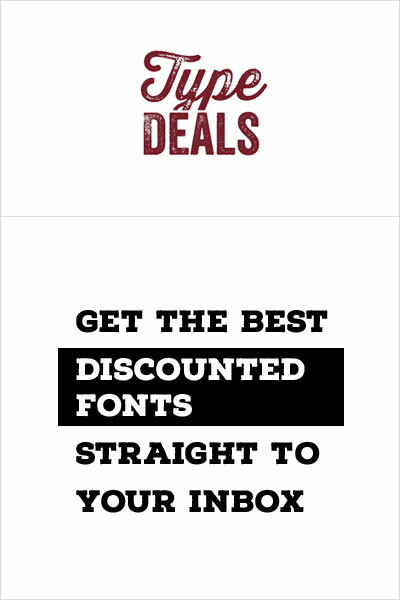 Perhaps, the biggest case for the importance of typography is in branding. The selection of is just as important as color schematics and a logo. It can instantly provide a visual association of the feelings and ideas associated with your product or service. 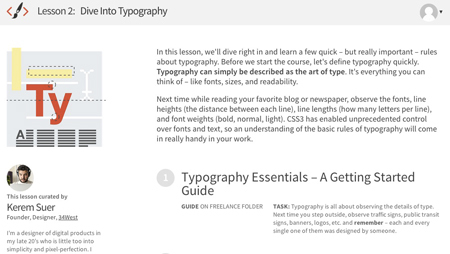 With the online resources above, you can get quick familiarity with the subject as well as deep dives in niche topics within typography. Brad Zomick works at SkilledUp.com, a leading curator of online educational content, including over 90,000 online courses from over 300 providers available in areas like Programming, Graphic Design, Content Creation, Marketing and more. Find the best online courses at SkilledUp.com to get skills and get ahead, and visit them on Facebook and Twitter.